Vietnam, 10 May 2018 – Indochina Capital was recognized as one of Vietnam’s best Property Consultancy firms at the IPAX Asia Pacific Awards Presentation Gala, which took place in Bangkok from May 3-4, 2018, for the work of its advisory arm, Indochina Strategic. 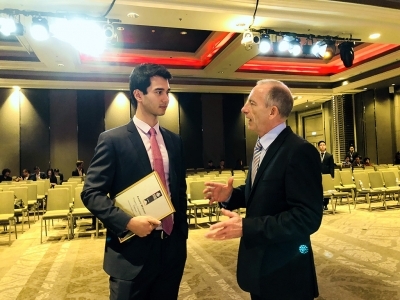 In a category that is regularly dominated by household names such as Savills, CBRE and JLL, Indochina Capital’s appearance on stage was a welcome sight for the judges and organizers of the event. 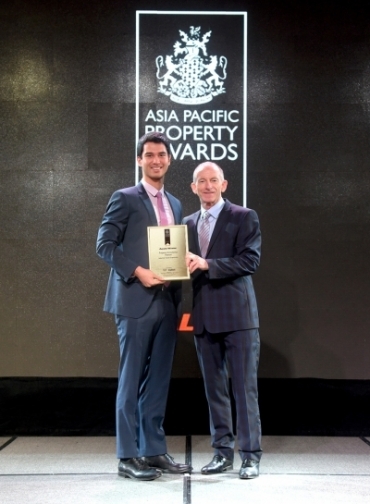 Hundreds of Asia Pacific’s finest developers, architects, interior designers and real estate agents gathered at the Marriott Marquis Queen’s Park for the announcement of the results of the Asia Pacific Property Awards. 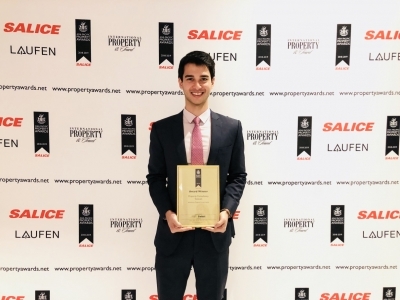 With 516 awards bestowed upon over 300 companies from 33 countries in the region, it was the largest International Property Awards regional event in the program’s 25-year history. The Asia Pacific Property Awards, as part of the International Property Awards, celebrate the highest levels of achievement by companies operating in all sectors of the real estate industry. It is by far the largest, most prestigious and widely recognized program in the region. The awards are chaired by four members of the United Kingdom House of Lords and judged by an independent panel of 80 industry experts based on criteria that encompasses design, quality, service, innovation, originality, and commitment to sustainability. Competing against the best property professionals in Vietnam, Indochina Capital was honored for their excellence in property consultancy and significant contributions to the fast-paced development of the Vietnamese real estate industry, following a rigorous judging process. Additionally, Indochina Capital was recently named the Best Real Estate Consultant at the Golden Dragon Awards program hosted by the Vietnam Economic Times that recognizes the outstanding business achievements and contributions by foreign-owned entities in Vietnam.